Please do not block the Fedex driveways during drop off and pick up. School clothing (uniform approved) coming soon! Check here next week! Kindergarten is excited to announce that our first full week has been a success! We have been working on fine motor skills, letter recognition, counting, number recognition and color recognition. We have been settling into our routines and learning procedures! Specials have also started this week and our scholars have been enjoying all of the wonderful things they are learning in Spanish, Art, P.E, Dance and Music! Please make sure to check your child's backpack on Friday to see any work they have completed and any important information that will be sent home. Kindergarten homework will begin on September 4th. 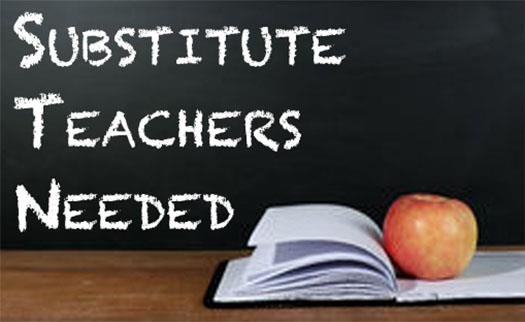 You will receive more information regarding this by your child's classroom teacher. Have a wonderful Labor Day weekend and we look forward to seeing our young scholars back here bright and early Tuesday morning! First Grade got busy digging in to our HMH curriculum this week! We worked on the short A sound in literacy and learned some brand new sight words! In math we worked on addition strategies. Second grade is excited to begin diving into the curriculum. Our scholars can't wait to start learning about Communities and Resources, Place Value and all types of grammatical rules. We also started homework this week so please check your scholar's binder for work to be done. Next week in third grade we will be kicking off curriculum in all subjects, it's been a rolling start in order to make sure all procedures were firmly in place but we are excited to start digging in to the teaching of our fantastic scholars! We will also begin testing for mClass, iReady, and the exciting BOG (beginning of grade benchmark). Please continue to send your child to school well-rested and well-fed so that they can be as successful as possible. On Friday, September 7th we will have our first monthly birthday celebration. Please remember that this is for the last hour of our day. If your child has had a birthday over the summer, in August, or will have one in September please feel free to send in a treat for the class. Be mindful of nut allergies!! If you would like to coordinate with other birthday parents please contact your child's homeroom teacher. It's going to be another fantastic week in third grade!! This week fourth grade is diving into our curriculum. Please check the website for updates and homework. If your child loses their homework you can find and print it from the grade level website. 5th graders are beginning to study and memorize their 50 states and capitals. We not only use flashcards to study but also a song for our kids who love to sing. Check out the link below! The scholars are doing a great job understanding the ins and outs both in the classroom and outside the classroom. Social Studies: This week we have been learning about how history is studied as well as moving into review of geography. Great first week for our 7th Grade Scholars! Enjoy the Labor day weekend! This week in social studies scholars have been working to uncover more about the first humans who migrated to North America. In ELA, scholars have been busy focusing on writing and for those interested in attending the Washington D.C. trip there will be an informational meeting after school at 6 PM on September the 5th. In Science, scholars have been preparing for the year by learning about the scientific method and lab safety. Math 8 have been studying transformational geometry and in math one, scholars have been solving equations and inequalities. Queridas familias, I am so happy to be back at KHS and teach your child my native tongue, while having fun. Our first week was very positive, active, and full of joy. Your child needs to bring a notebook and a pencil to the Spanish class. I am looking forward to a fantastic school year! Please feel free to contact me atmariafoushee@kestrelheights.org or send me a note with your child. Gracias! During the next few weeks, ELL scholars will be bring home a form to accept or waive ELL services. Please make sure that you mark your selection, sign and return the form to me as soon as possible. 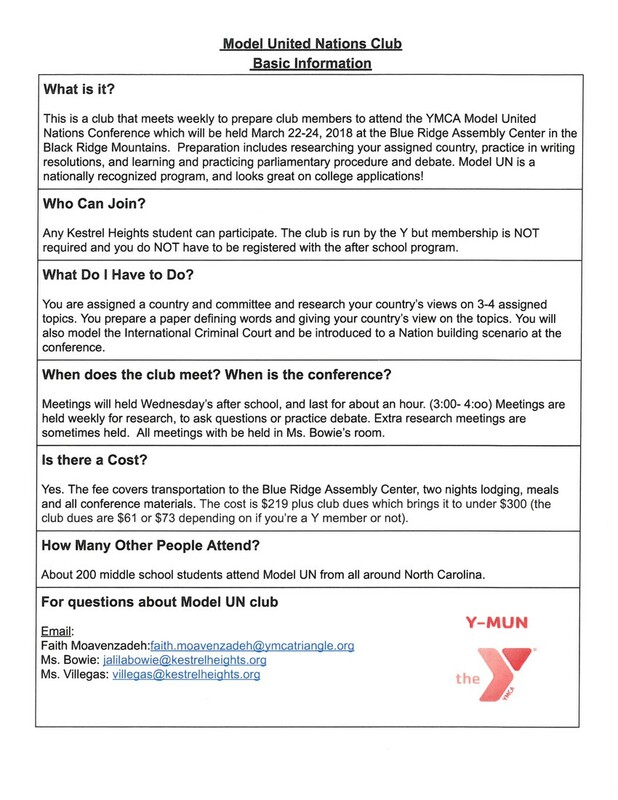 Should you have any questions, please feel free to contact me at (919) 484-1300 ext. 307. Thank you! Durante las próximas semanas, los estudiantes de ELL llevarán a casa un formulario para Aceptar o Renunciar a los servicios de ELL. Por favor, asegúrese de marcar su selección, firmar y devolverme el formulario lo antes posible. Si tiene alguna pregunta, no dude en ponerse en contacto conmigo al (919) 484-1300 ext. 307. ¡Muchas gracias! *Mr. Love is working on screening and identifying students who qualify for Kestrel's AIG program. 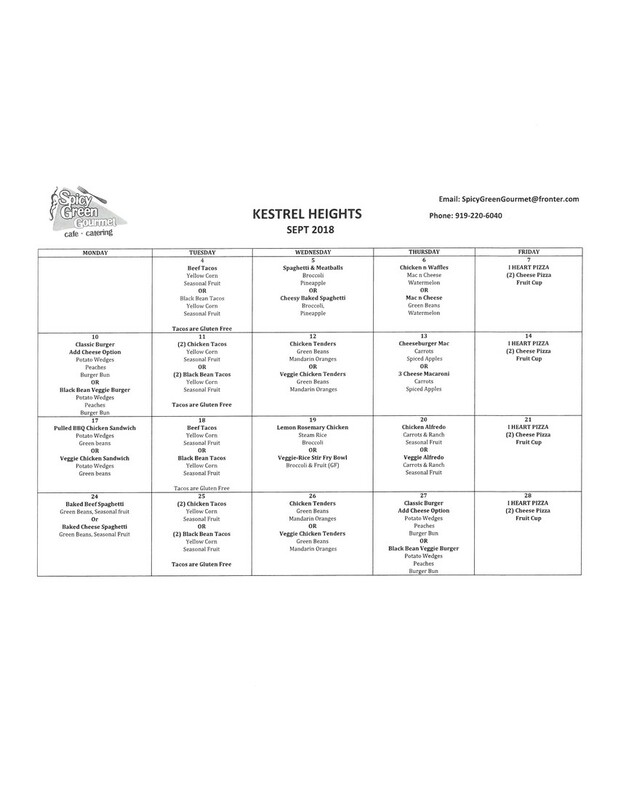 Please use the Kestrel Heights AIG Parent Handbook as a resource if you are interested in the current procedures and guidelines. 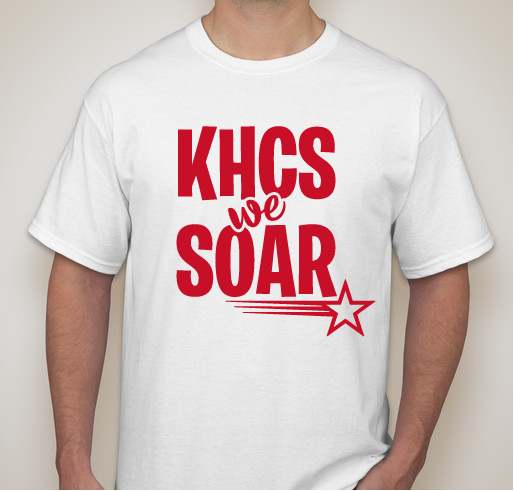 I hope everyone had a wonderful summer and you're ready to "SOAR" with us this year! The Elementary Dance classes have had a FANTASTIC start to the year. We've been reviewing how to "SOAR" inside (and outside) the classroom. We've been focusing on Safety, keeping hands and feet to Ourselves, saying positive things and having a good Attitude (in all dance class activities), and being Respectful to each other. We've been reviewing our dance technique / vocabulary and have been exploring how to "SOAR" on the dance floor! This is a Volleyball Fundraiser! You can purchase Kestrel Gear you can use this link the sale goes until September 7th if you use the link you can order and pay online. Please be mindful of the uniform policy when ordering. 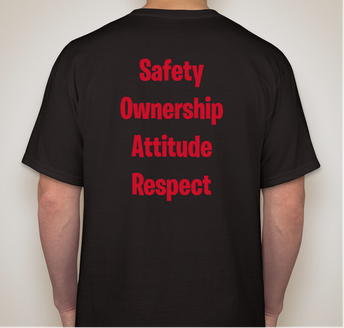 For example you can order a hoodie but you can not wear it to school. 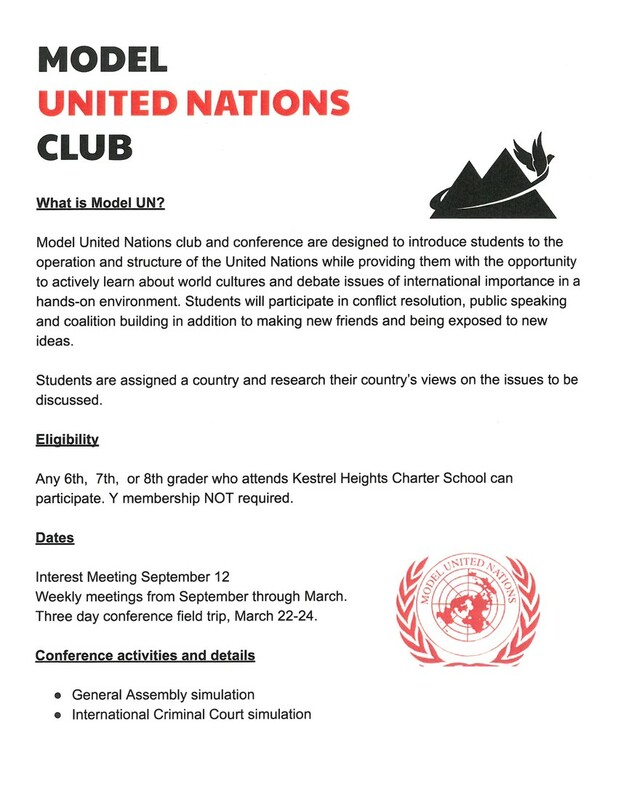 Email edmonds@kestrelheights.org if you have any questions! How can I find a Sports Schedule? Bookmark it, share it, make it your home page, whatever you need to do! Schedules will be posted as they become available and they will be updated regularly. Parents of scholar athletes can sign up for notifications about schedule changes. Rosters, photos, announcements and game results can all be seen on the Hawks athletic website! 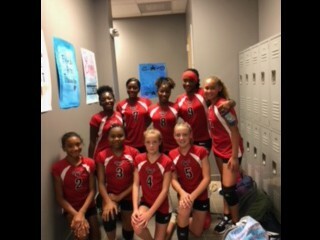 Meet our KHS Volleyball Team! Cross Country is going well! 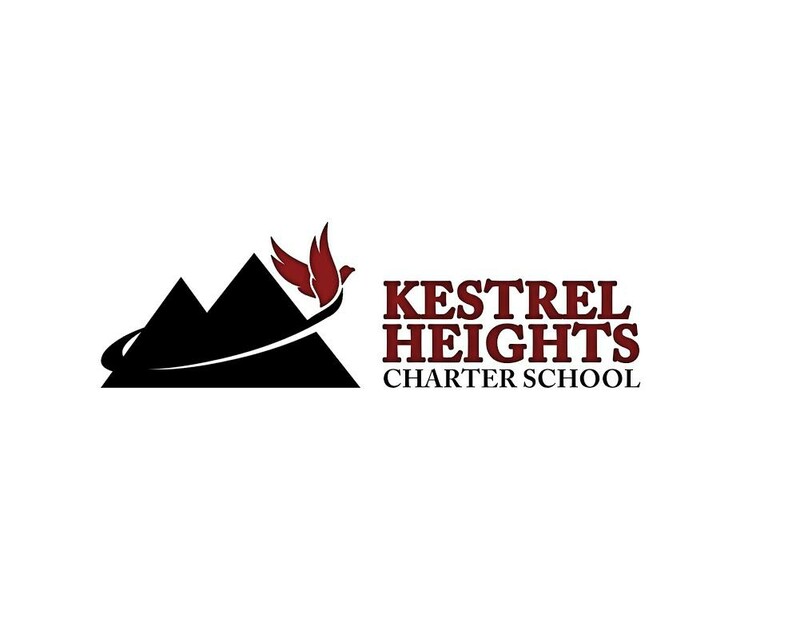 If you are still interested in joining the team please contact Ms. Thom at thom@kestrelheights.org. Next week is the last week to join the team! 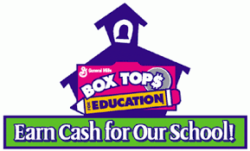 Help us raise money for our school the EASY way! Please link two of your most most common shopping cards to our school! Our school code for Harris Teeter is 2705. Currently we only have 34 families linked to Kestrel! LInk KHS on Amazon at (https://smile.amazon.com/). Select Kestrel Heights School Parent Teacher Student Organization. Don't forget to put use the smile link before you buy. Thanks everyone and go Hawks! Earn your school $, enroll in Cart to Class! Our first Kestrel Spirit Night will be at Wheels Fun Park on Friday, September 14th from 6:00-9:00. Tickets are $7.00 per person and includes the skate rental. Parents are not charged if they don't skate. What an easy and fun way to raise money for Kestel! Go Hawks! Need a Book Bag or School Supplies? Lowes Grove Baptist Church donated some school supplies to our scholars! They are packed for scholars in grade 4th-8th. Please email Ms. Gordon if you need one! Glamorous fashion design and sewing classes combined with character education. Every session ends with a fashion show for students to showcase their clothes! Our 21st Century Curriculum is written by a licensed school counselor and implements fashion design, sewing, mathematics, and character development. Classes are offered after school on Thursdays from 3:30-5:15 on Kestrel's campus. Seating is limited! 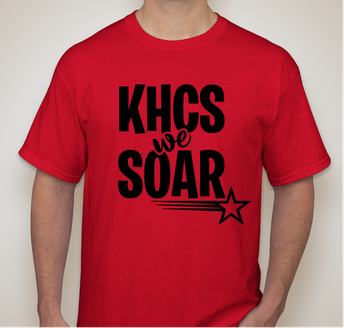 To register, fill out the attached waiver form and return them to KHCS. The 11 class course is $27. per class. Payments can be made in 3 easy installments at uptownglamor.com or by mailing by payments to Uptown Glamor, P.O. Box 72542 Durham NC 27722-2542. All initial payments and waiver forms must be received by Monday, September 10th. KHCS is a public K-8 charter school in Durham committed to providing students with a quality education in a nurturing environment. We believe that all children can succeed. We provide a diverse and welcoming environment where academics are emphasized, creativity is celebrated, and children are encouraged to excel.